Let your imagination soar in the UK’s biggest Bird of Prey Show. Search the skies overhead as 50 high flying Birds of Prey take flight in an all action, dynamic display of aerial acrobatics. 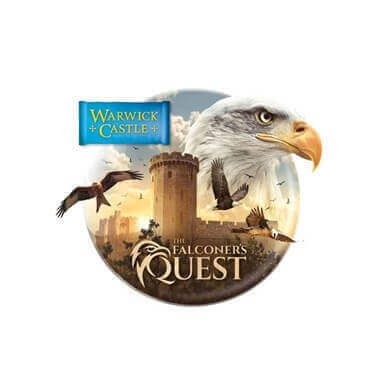 Join the Falconer in an epic quest of discovery to find the finest Birds in all of the land, in this brand new, action-packed, spectacular show.